This post will probably only be of interest if you are into photography as it’s about nerdy things that only a photo geek like me will appreciate! 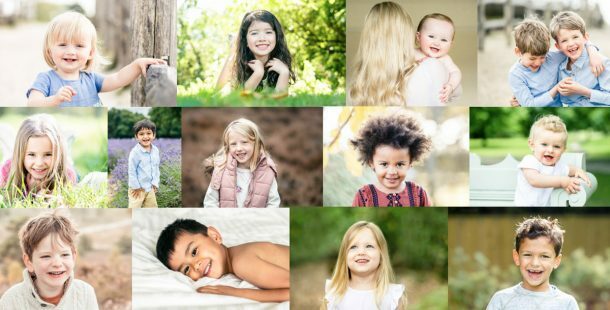 So if you have arrived at my blog to look at some pretty pictures, don’t worry, this post will be followed very shortly with a lovely family shoot! From what I’ve seen so far, I’m delighted with my new camera. I’m certainly not going to get into an in-depth review here (I’m no techie), but if you are also a photo geek (and I know lots of photographers read my blog), then you may be interested to hear the settings that these photos below were shot at.